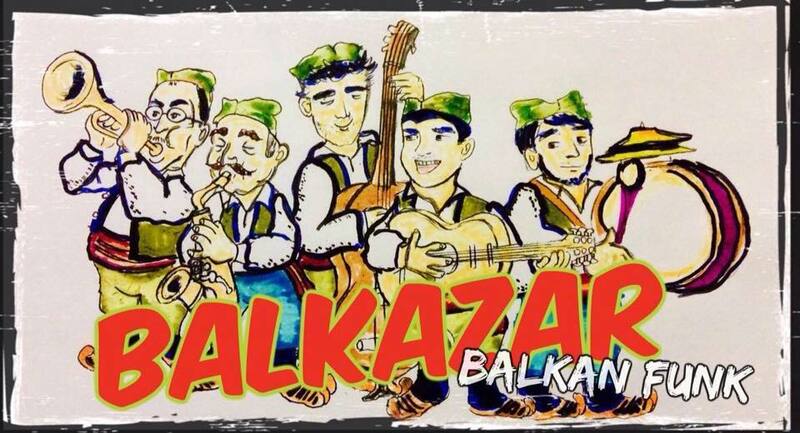 Balkazar is born in Taiwan thanks to a group of foreign nomad musicians united by their interest in Balkan music. Balkan is a peninsula in the South-Eastern European region of Europe, and for centuries it has been a melting pot of different cultures and music genres. From European, South Slavic, Gypsy (Roma) , Turkish, Greek to Middle Eastern, etc. The music is characterized by complex rhythm. The band had many different setups and names including La Cumbia Balkanska (LCB) and Balkan Rogue International Jam (BRIJ). 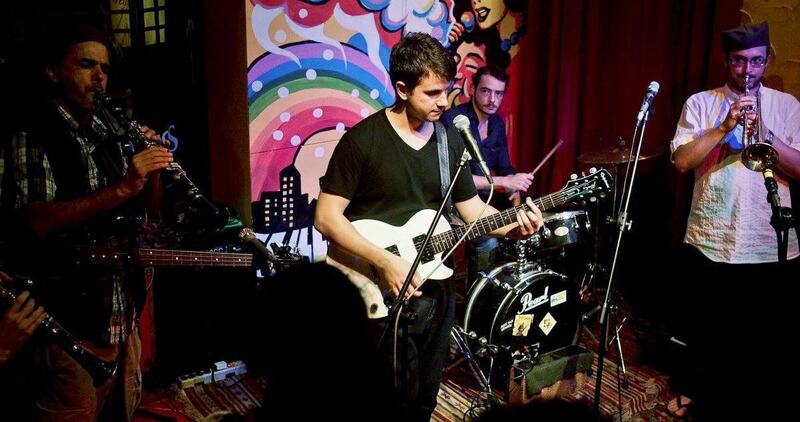 The repertoire is made of covers and original songs, with a touch of Rock, Latin, Reggae, Ska, Funk, Slavic, and Eastern European music all branded with the unique Balkazar’s Balkan flavor. Taste it, and you won’t stop dancing! More than a concert, listening to Balkazar is a journey.